Are you in the market for an electric golf cart? 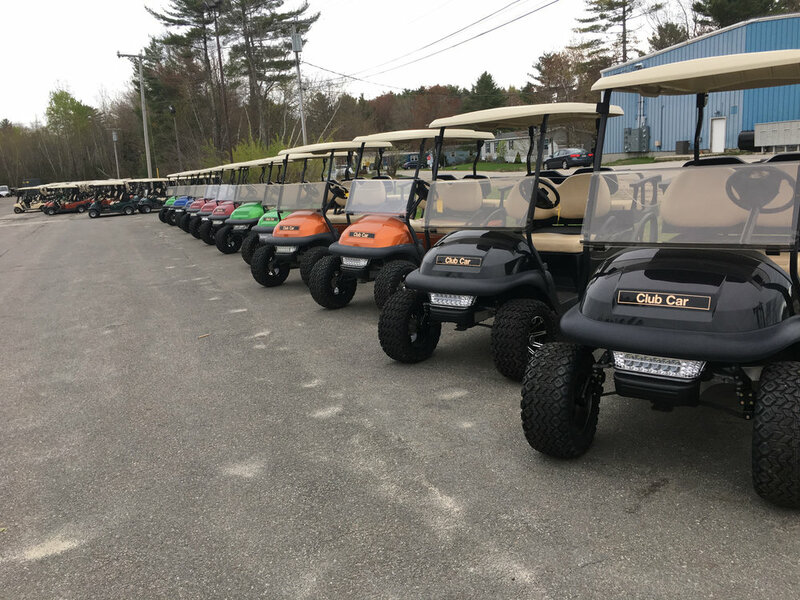 CCE is New England's largest distributor of golf carts, stocking hundreds of electric carts, both new and Certified Pre-Owned models, between our three convenient New England dealerships. We even carry street-legal models! From standard electric Club Car Precedent carts to Carryall models and LSV (street-legal) carts, we have what you're looking for. 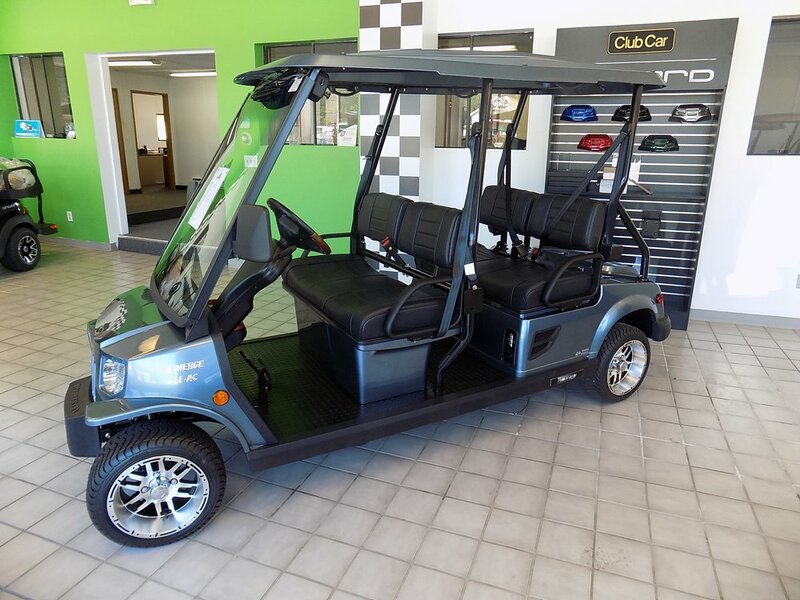 With hundreds of electric golf and utility carts onsite, award-winning service and a million dollars worth of parts and accessories in stock, CCE wants to be your golf cart dealership of choice!